anytime and anywhere you want. 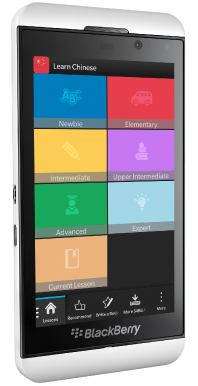 Also new in the update is the option to take notes per lesson, providing you with an even better learning experience. Start learning a new language today, with the help of Learn Language applications by S4BB Limited. Previous Previous post: Ziplorer for Legacy OS on discount this weekend only!